Fleet Feet is a national specialty running retailer committed to building local running communities. Fleet Feet also offers educational resources and training opportunities to assist in helping customers achieve fitness goals. Fleet Feet partnered with ownerIQ to use their full data suite of second-party data strategies to drive shoppers instore and online. By targeting the audiences of brands Fleet Feet sells using ownerIQ’s CoEx platform and Data Marketplace initiated data partnerships with major running brands enabling the sharing of first-party audience data between suppliers and retailers. These newly formed data partnerships gave Fleet Feet permissioned access to the most qualified active in-market shoppers looking specifically for the brands and products sold at Fleet Feet retail locations and on www.fleetfeet.com. 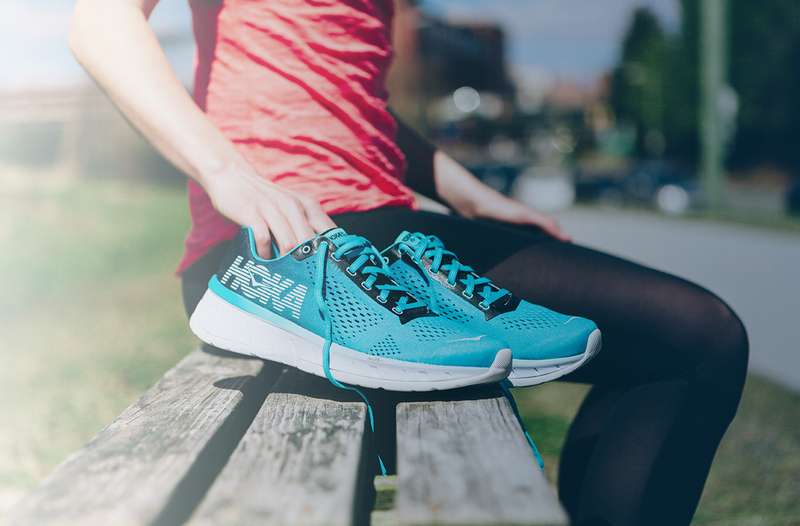 Fleet Feet and ownerIQ, using various running brand’s first-party audience data, launched display advertising campaigns serving co-branded ads targeting those specific running audiences, driving them to Fleet Feet’s online store locator and website. Additionally, Fleet Feet uses ownerIQ’s in-store attribution reporting and is able to quantify Fleet Feet’s campaign results into order amounts, revenue, and return on ad spend (ROAS) both online and in-store and by product/brand. Fleet Feet used ownerIQ’s Creative Services offering to upgrade their co-branded ads to rich media ads dynamically displaying the address of the closet Fleet Feet location to each individual targeted shopper. Using ownerIQ as our full second-party data solution has been a tremendous asset to our business, increasing our shopping pool, forging partnerships with brands we sell and driving in-store sales.